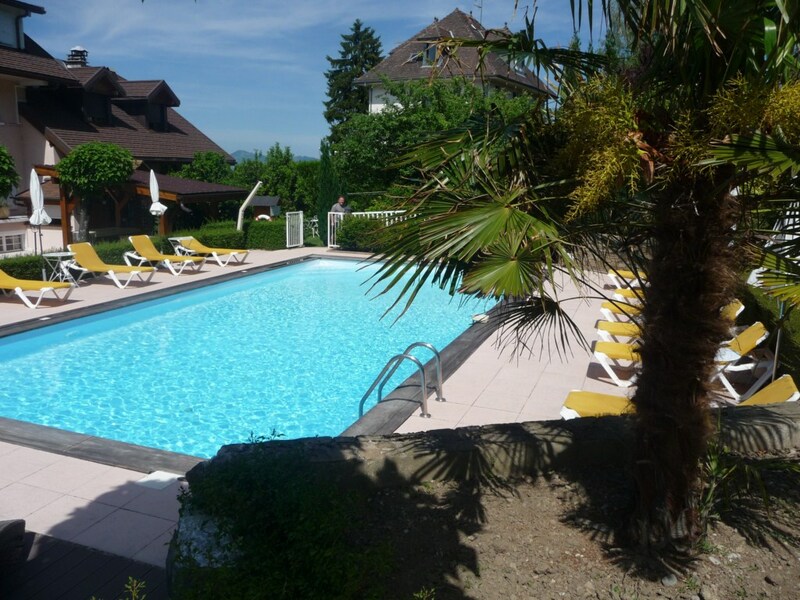 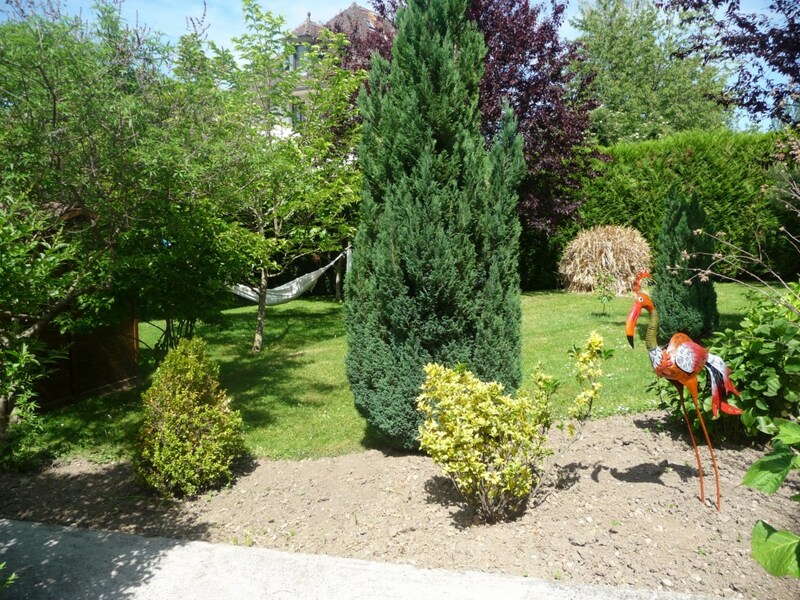 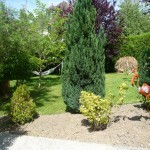 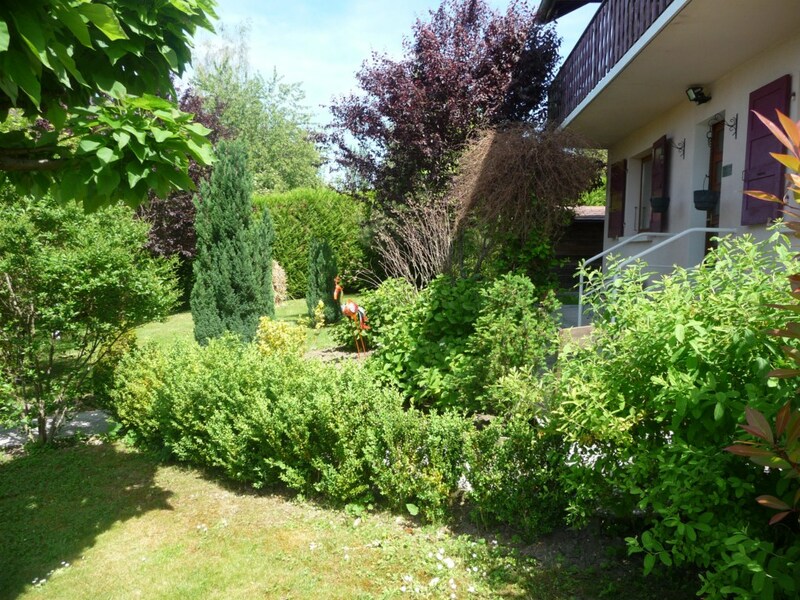 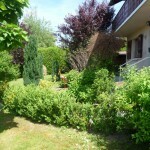 Four your relaxation : outdoor swimming pool pretty garden nooks in the heart of the grounds. 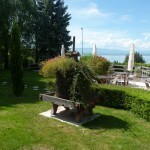 The access to the pool (6×12 square meters) and the sauna is only reserved for the Hotel Guest. 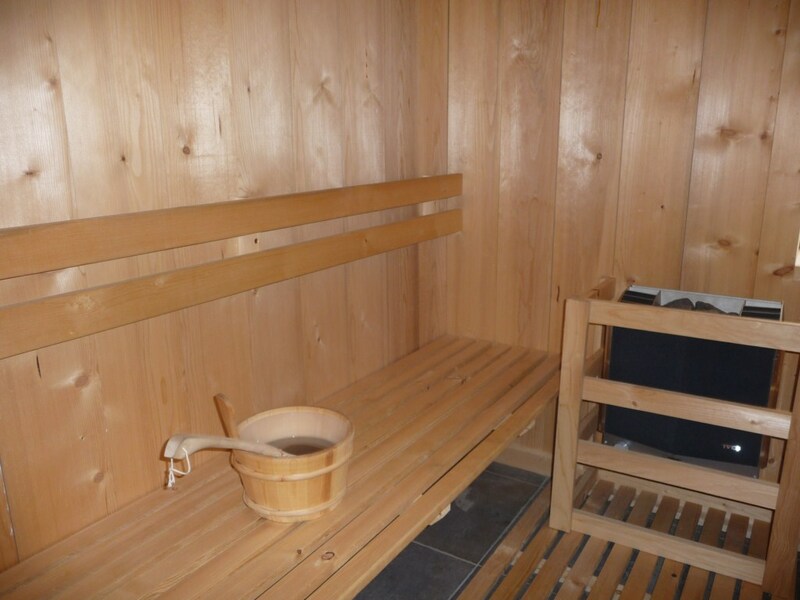 Enjoy the Sauna to oxygen your body, open from 17pm to 19pm, on reservation only. 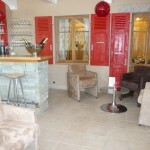 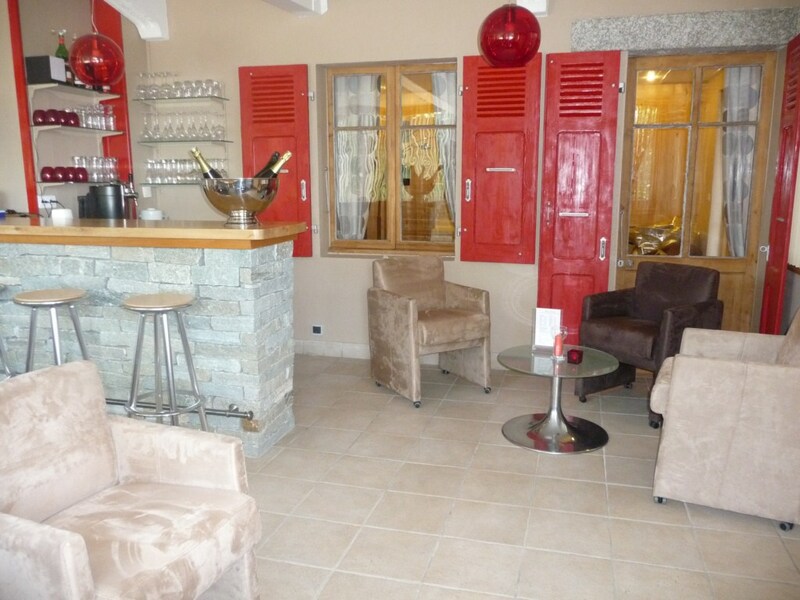 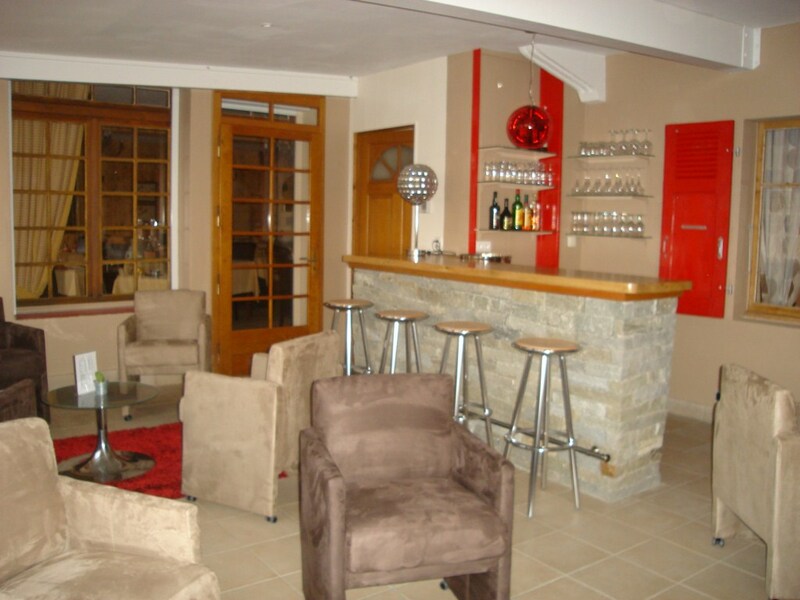 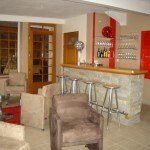 In a cosy decor the Loung bar, next door the TV loung, offers a pleasant atmosphere for a glass of wine, or a cup of tea…. 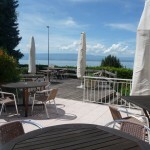 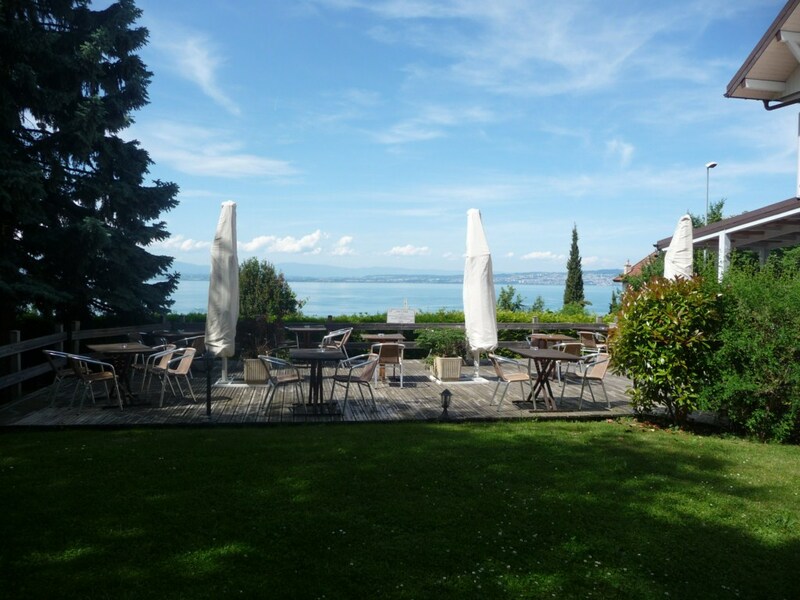 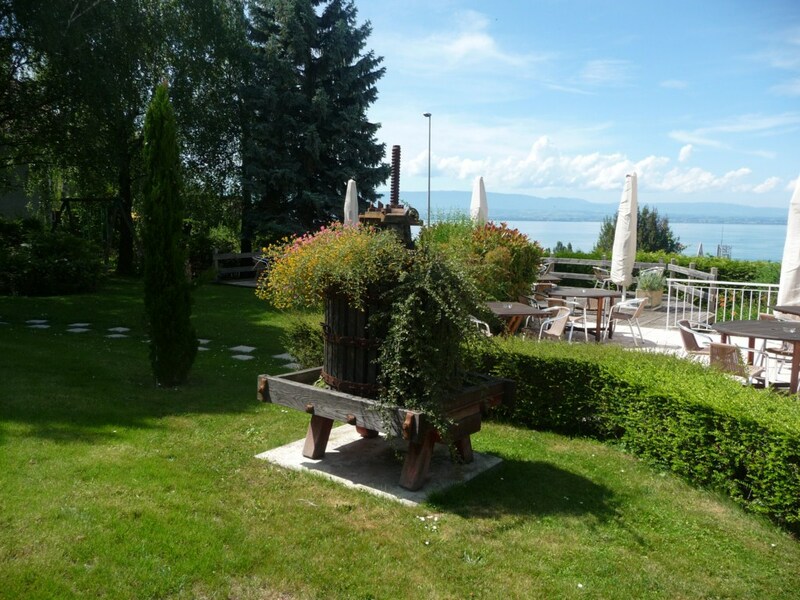 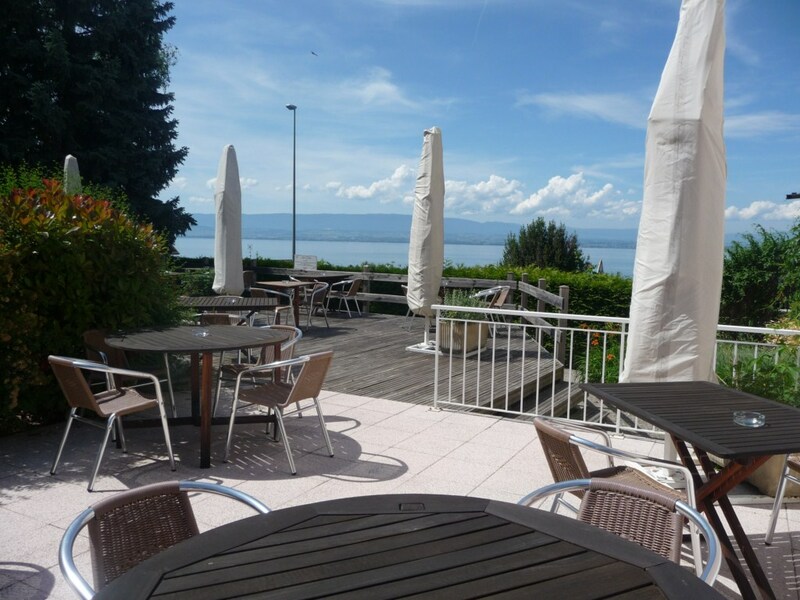 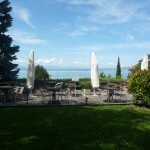 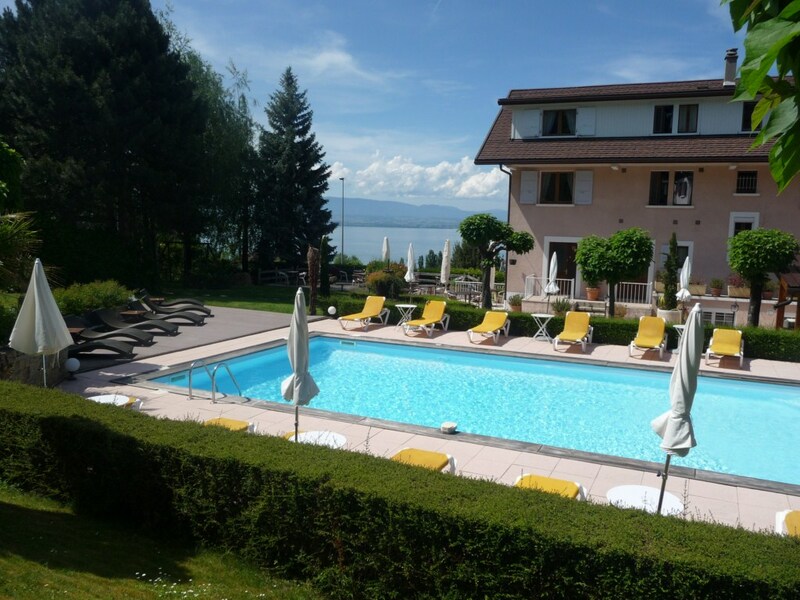 Wonderful view of the Lake Leman from the outside terrace.